The wait is almost over. 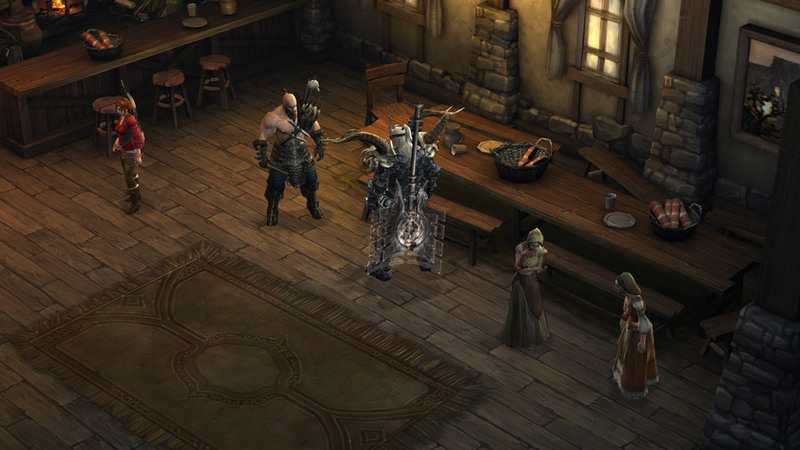 Diablo 3 is about to get a lot more competitive. Patch 1.0.7 is still in development, and most of the changes still haven’t gone on Public Test Realms. The additions, however, will have many of you salivating. For example, 1.0.7 will see the introduction of duelling. There will be no scoring or objectives. Blizzard also admit that it probably won’t be very balanced. For now, that’s not their intent. They just want to give players the chance to ‘beat each other up’. The Wizard and Monk will also receive some tweaks. For instance, Wizard will get damage buffs to Arcane Orb, Blizzard and Shock Pulse. The Monk, on the other hand, will see damage buffs to all Spirit Spenders. There’ll also be more of an opportunity for Item Hunting. Apparently, the items will be as good as those you can purchase at the Auction House. There will also be more rare crafting recipes, creating account bound items. You can also expect to see more Quality of Life changes, as well as Monster Changes.